FirePixels go almost anywhere you would put a lightbulb, LED or other traditional lighting element. Each FirePixel's variable flame control lets you create real-time flame effects, only before possible in the world of lighting. 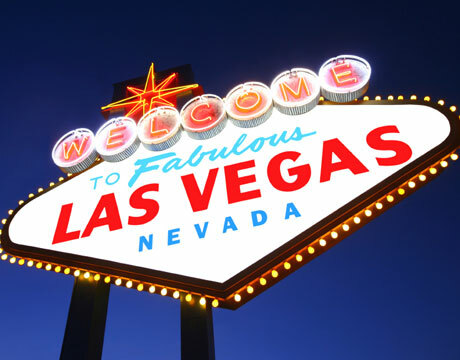 Las Vegas represents the epicenter for the cutting edge in stage and show production. With LiveSpark's rapid growth, and a recent investment from The Downtown Project, it was an easy decision to make the move.